A native of Gaston County and graduate of Ashbrook High, Page is a third generation Gaston County lawyer. After opening in 1986, Page has helped thousands of clients get the results they deserve. She has represented many high asset (over seven figures) equitable distribution cases as well as more modest estates. Page has also litigated one of the rare adoption cases that made it to trial. Whether it's help with a divorce, receiving alimony or child support, traffic violations, or any other domestic issue - Page is there for you! 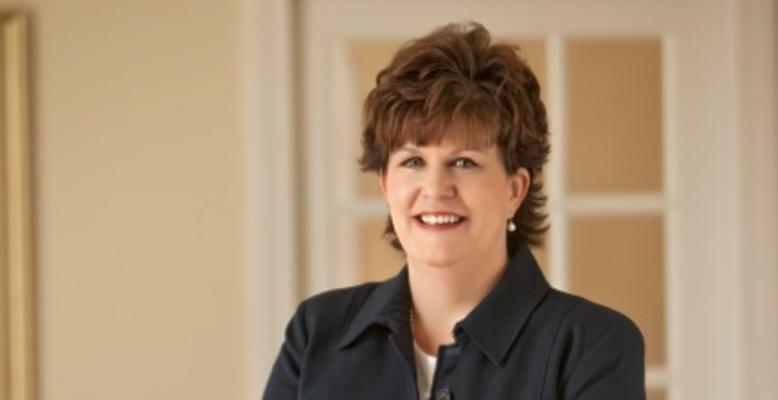 After graduating from Cambell Law School in 1986, Page Morgan has faithfully served Gaston County (except for a four month stint as an ADA in Cleveland County). In 2012, she was elected the President of the Gaston County Bar Association and was the first lawyer ever reelected for a second term. She previously served as chairman of the Gaston County Grievance Committee where she helped other attorneys with professional disputes. She's held many other official positions including being elected to the Shelby City School Board, the Chairman of Central United Methodist Church Council, Chair of the Board of Trustees of Central United Methodist, Family Services Inc. and is a sustaining member of Junior Charity League of Shelby. She currently serves on the Alcohol Beverage Control Board and is a member of Gastonia East Rotary Club. Her husband of over 25 years is Superior Court Judge James (Jim) Morgan. But her proudest achievements are her two sons, Sam and Jay.